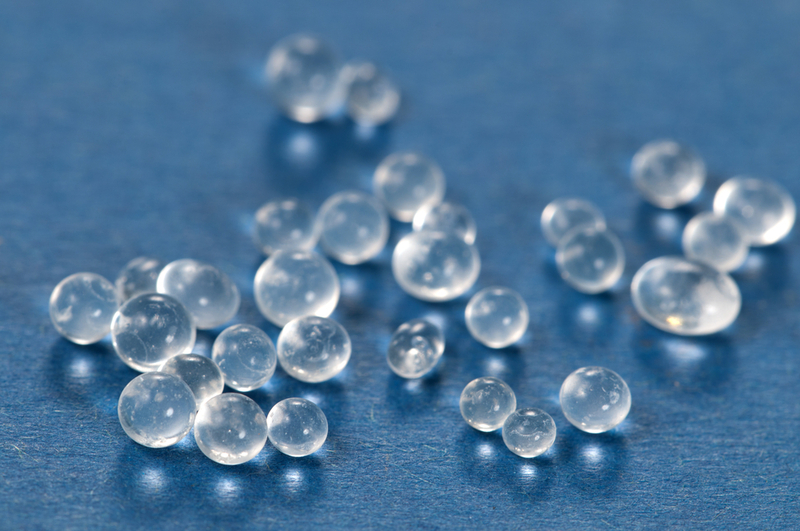 Our Silica Gel White is free of heavy metals, DMF free and contains no cobalt as an indicator. The diameter is 2 – 5mm. and is reusable. Available in 1 x 1 Kg. or 10 x 1 Kg. 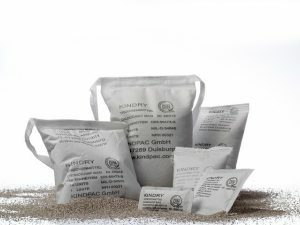 Silica Gel white bulk (loose grains) color White – Without Indicator . Available in 1 x 1 Kg. or 10 x 1 Kg. 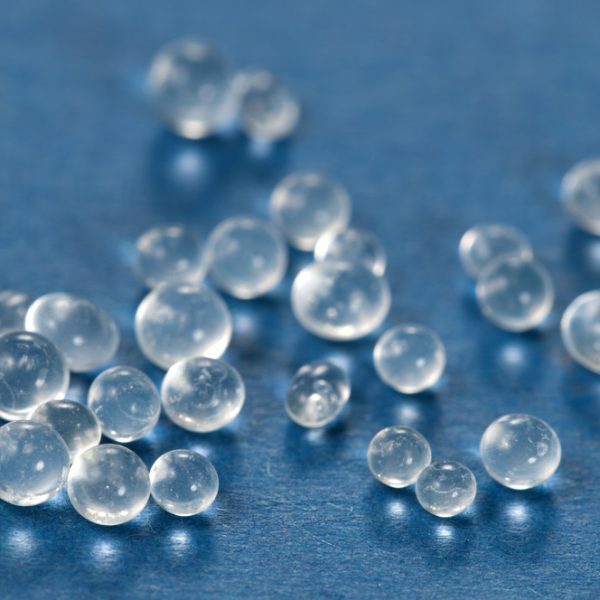 Silica Gel contains no Chlorid Cobalt (II) (Silica Gel in blue or purple) which fall under the category IARC Group 2B. 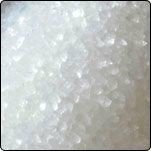 In addition, our Silica Gel White does not contain heavy metals as an indicator and to be free of DMF (dimethyl fumarate). 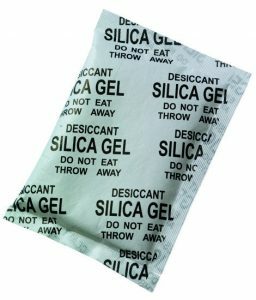 Place the Silica evenly distributed, in a flat dish in a ventilated oven at 200 ° F / 90 ° for at least 3 hours or until the gel is orange again.